When you live in the Bay Area, it’s all too easy to check the weather, scan your Hotels Tonight app, and road trip for a staycation in any of the magical cities nearby. 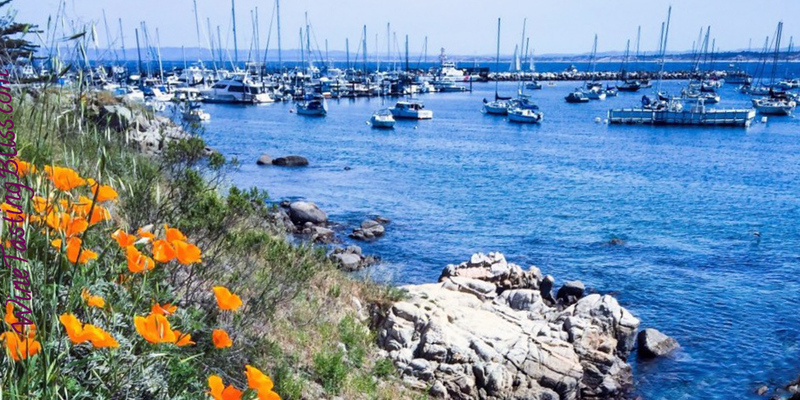 This particular weekend, Monterey was calling our name, with temps reaching the 80’s! Our first stop was Lalla Grill on Cannery Row for some lobster nachos. 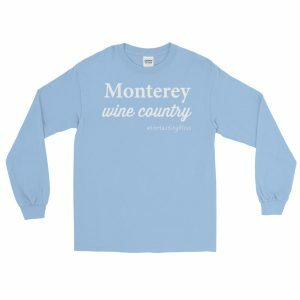 Their brunch happy hour also goes until 3 p.m. Next we headed to A Taste of Monterey, also situated in prime real estate on Cannery Row. 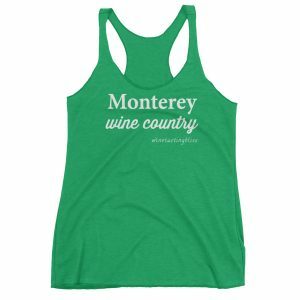 They offer wines from vineyards all over the Central Coast, making the tasting options a little overwhelming! My date’s first taste was the 2013 Pessagno Central Avenue Pinot Noir. It comes from the Arroyo Seca area, and he described it as both “approachable” and “smooth.” Funny, because that’s also how I describe him *cue cymbal crash*. We moved on to a favorite, the 2010 Galante Red Rose Hill Cabernet Sauvignon. This French oaked cab has an earthy nose thanks to 8% Malbec joining the party, and has strong dry cherry notes on the front of the palate. Another favorite was the 2012 Mesa del Sol Zinfandel. Also hailing from Arroyo Seco, this is the poster child for what a zin should be. Leathery, peppery, a pop of acidity, and a looooong finish made us wish this taste could last a little longer. A little fun fact about me: I’m obsessed with Yelp. 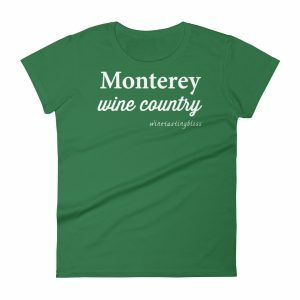 On the mini road trip to Monterey, I’d found a tasting room with a solid 5-star rating. 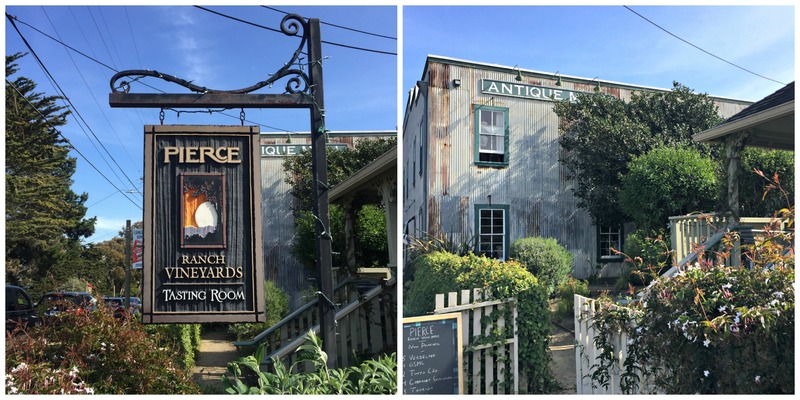 Seeing a 5-star average is akin to seeing a reality TV celebrity grocery shopping in your hometown, in that it’s not exceedingly rare, but cool enough to mention and definitely a good reason to check it out. So we headed out to Pierce Ranch Vineyards right up the street. 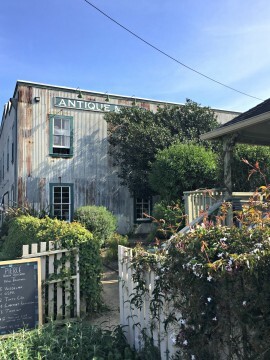 They’re set up in a 100+ year-old converted farmhouse, which has been restored just enough to be adorable. The super friendly employees also told us that they host musical acts here in the evenings! First 5-star moment: $5 tastings. Second 5-star moment: an entirely Portuguese wine list! To be honest, I had never tasted Portuguese wines before, so I was both a little intimidated and super excited to start tasting. My favorite new varietals include the Tinto Cão, a red grape that presents like a mellow Merlot with a full body. This grape was almost extinct, which lent a hint of danger to our tasting. 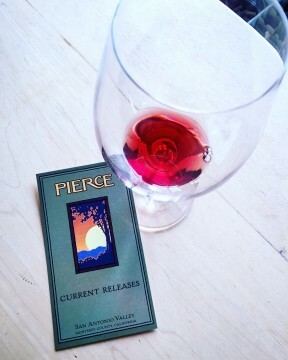 Pierce Ranch’s San Antonio Valley vines are keeping the varietal alive, don’t worry. I also enjoyed the 2013 Albariño, a melon-y white wine that would be perfect with a cheese board. 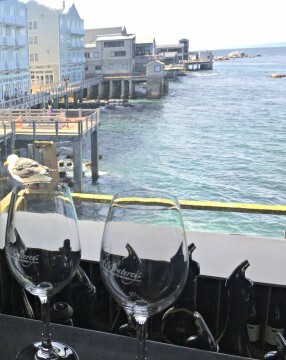 Our day in Monterey ended with oysters and happy hour, all the makings of a perfect staycation. 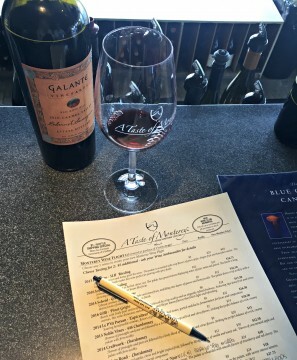 Thank you to both tasting rooms for such a great experience! Previous Post:Happy National Rosé Day!